According to ABC prep: After eight seasons, the Fox series House will end its run this spring. The show's executive producers, including star Hugh Laurie, said in a statement released Wednesday, "The producers have always imagined House as an enigmatic creature; he should never be the last one to leave the party. How much better to disappear before the music stops, while there is still some promise and mystique in the air." Fox entertainment chief Kevin Reilly said in a separate statement, "While it’s with much regret, and a lump in our throats, we respect the decision [executive producers] Hugh, David [Shore] and Katie [Jacobs] have made....For eight seasons, the entire House team has given us -- and fans around the world -- some of the most compelling characters and affecting stories ever seen on television." The statements did not disclose the airdate of the House series finale, but they suggested that the show will conclude sometime in April, after 177 episodes. 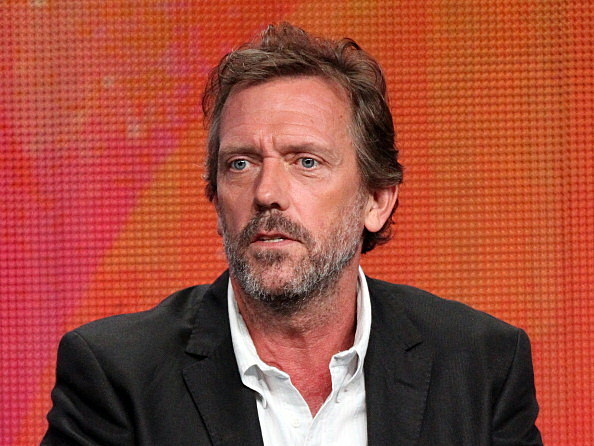 House premiered in 2004 and turned Hugh Laurie, the British actor who portrays the titular, cantankerous doctor, into a household name in the U.S. The show's cast has included, at one point or another, Lisa Edelstein, Olivia Wilde, Robert Sean Leonard, Jesse Spencer, Omar Epps, Jennifer Morrison, Kal Penn and Amber Tamblyn. At least I can take solace in many years of syndicated re-runs. 177 episodes is a lot and could make for some fantastic HOUSE marathons. You'll be missed, Greg House! Maybe a movie will be on the way.